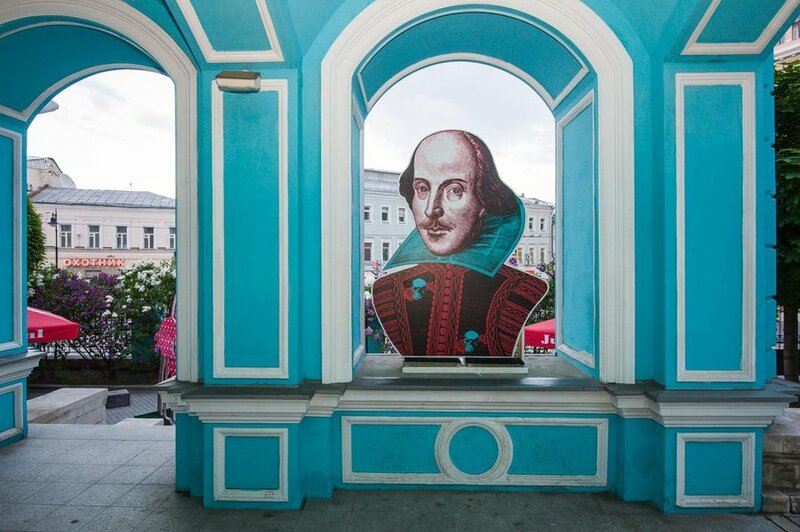 It is hard to find someone not acquainted with Shakespeare’s works, but the personality of English poet and playwright remains quite contradictory. What do we know about him? Was he an original author of his masterpieces or just a gifted dealer? Shakespeare: Mystery-400 invites you to plunge into the atmosphere of secrets and hints where the space becomes alive and free to contact with. It is a mix of an exhibition and a game where the guests may write to Juliette, “smell” the world-known play scenes, and even work as a detective trying to find out the hidden truth. People of all ages are welcome.